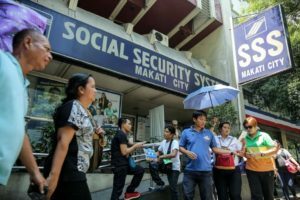 To ensure proper implementation of Real-Time Posting of Contributions (RTPC) system, selected branches of the Social Security System (SSS) nationwide are open on all Saturdays of February. 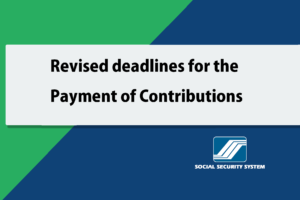 Members and employers can pay their contributions on the said days through the Automated Tellering System (ATS). 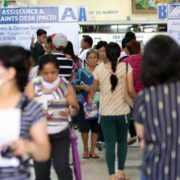 According to SSS President and Chief Executive Officer Emmanuel F. Dooc, in addition to the Saturday operations, 78 SSS branches also extended daily operations for two hours for the whole month of February, extending their closing time from 5 pm to 7 pm. 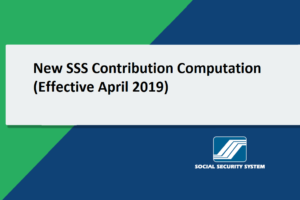 “Since the RTPC system is new and some members and employers are not yet accustomed to it, we are extending our ATS facility to accept contribution payments and at the same time, provide assistance in using the RTPC system,” said Dooc. 17 branches in National Capital Region (NCR) are open on all Saturdays of February and also have extended operating hours. 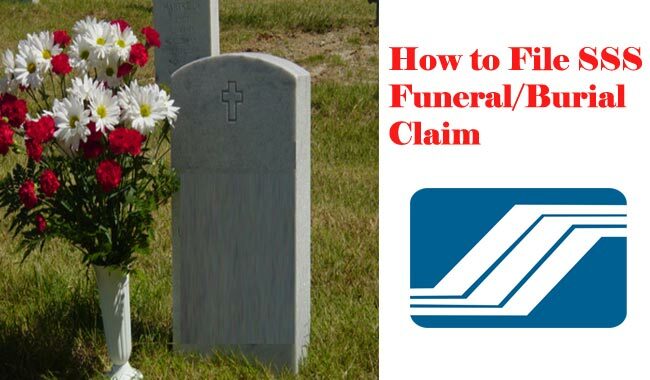 These branches are Cubao, Diliman, Eastwood, Fairview, San Francisco Del Monte, Valenzuela, Antipolo, Mandaluyong, Marikina, Pasig-Pioneer, San Juan, Legarda, Pasay-Roxas Blvd., Welcome, Alabang, Makati-Gil Puyat and Taguig. 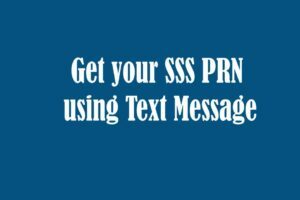 Meanwhile, SSS branches in Solano, Tugegarao, Cabanatuan, Angeles, Baliuag, Malolos, Meycauayan, Olongapo, Pampanga, Batangas, Calapan, Puerto Princesa, Daet, Iriga, Legazpi, Masbate, Naga, and Sorsogon are open on Saturdays for the whole month of February. 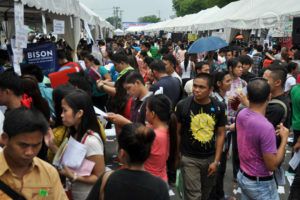 The said branches also have extended operations for two hours. 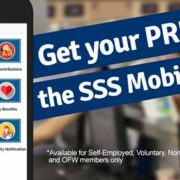 SSS Offices in Baguio, La Union, Laoag, Balanga, Camiling, Dagupan, Tarlac, Urdaneta, Bacoor, Biñan, Calamba, Lucena, Rosario (EPZA), San Pablo, Tagaytay, Boac, Lipa and Virac will still accept contribution payments thru ATS daily from 5 pm to 7 pm. 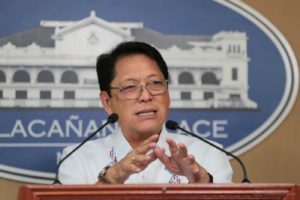 For Visayas, SSS Cebu, Lapu-Lapu, Mandaue, Tagbilaran, Ormoc, Tacloban, Bacolod, Dumaguete, Kalibo, Iloilo-Central and Roxas are open on Saturdays and have two-hour overtime every day. SS Bago, Bais, Sagay and Victorias will open their services from 8 am to 5 pm on Saturdays. 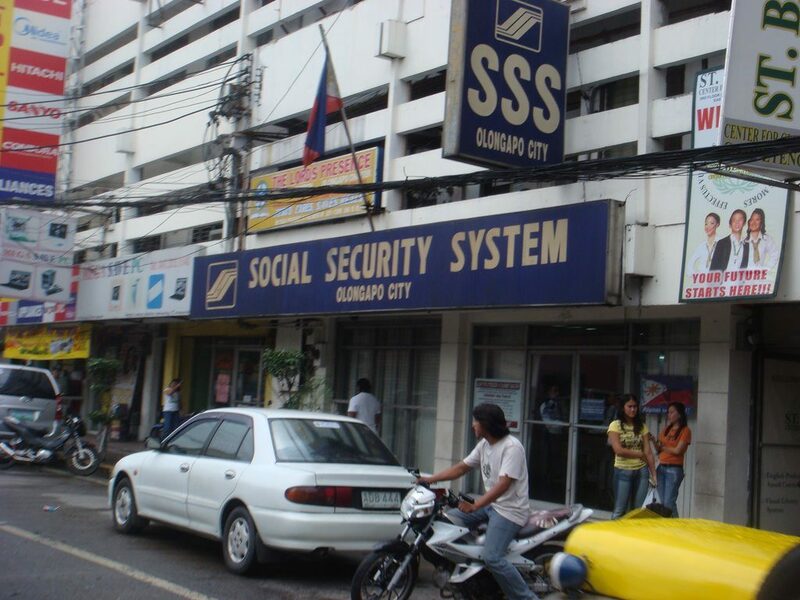 In Mindanao, SSS Davao is open on all Saturdays of February and would extend their daily operations for two hours. Butuan, Cagayan De Oro, Iligan, Ozamis, Valencia, Mati, General Santos, Kidapawan, Koronadal, Tacurong, Dipolog, Ipil and Pagadian will offer extended hours for ATS from 5 pm to 7 pm. 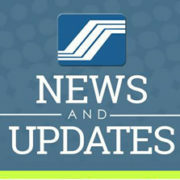 “This early, we would like to thank our dedicated employees who will forego their rest day on Saturdays and will extend additional hours working every day to accept payments and assist our members with the RTPC system,” said Dooc.